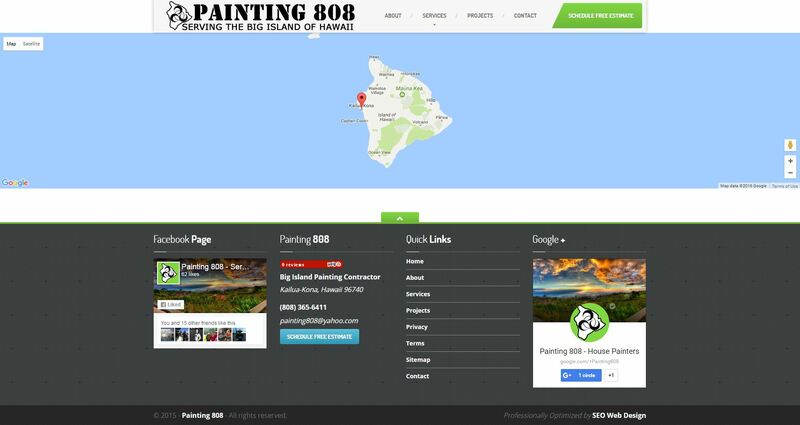 Painting 808 is dedicated to giving its customers the best quality in a timely manner, at a competitive rate. 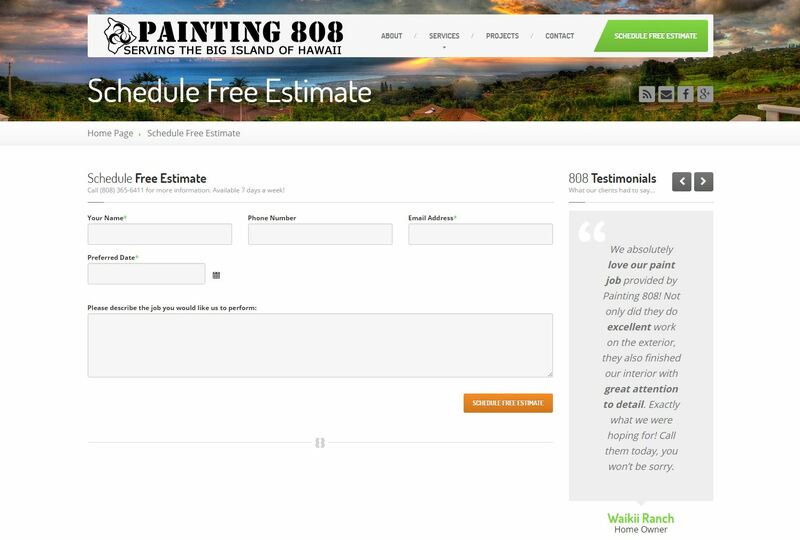 If you own/operate a painting company -or- similar business, then please contact us today for a free estimate. 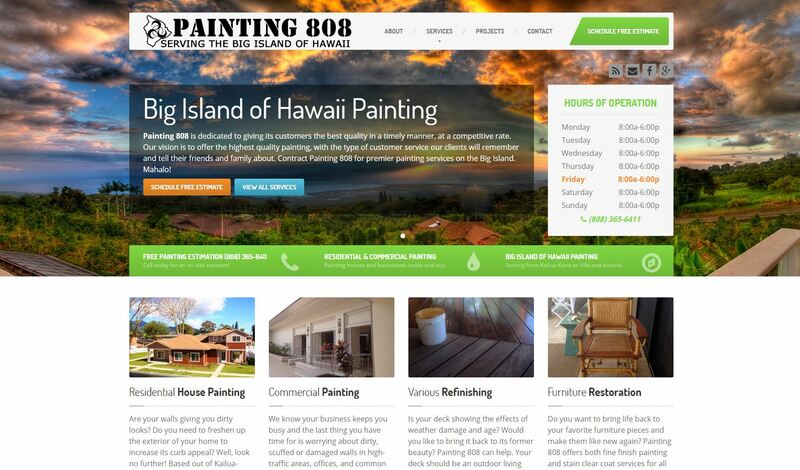 We will help bring you more paint jobs!